Bingo dabbers are a super fun way for your students to practice their numbers. 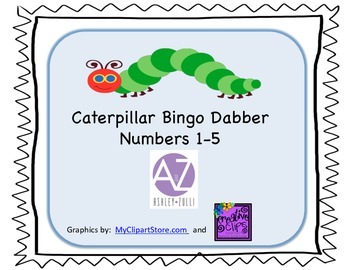 This freebie includes numbers 1-5 in which students use a bingo dabber to dab the specified number onto the caterpillar body. 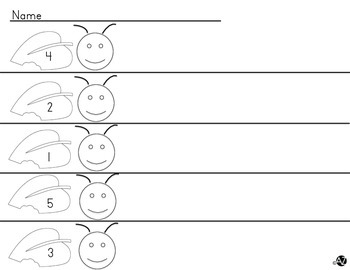 Great for review or set up as a center activity.